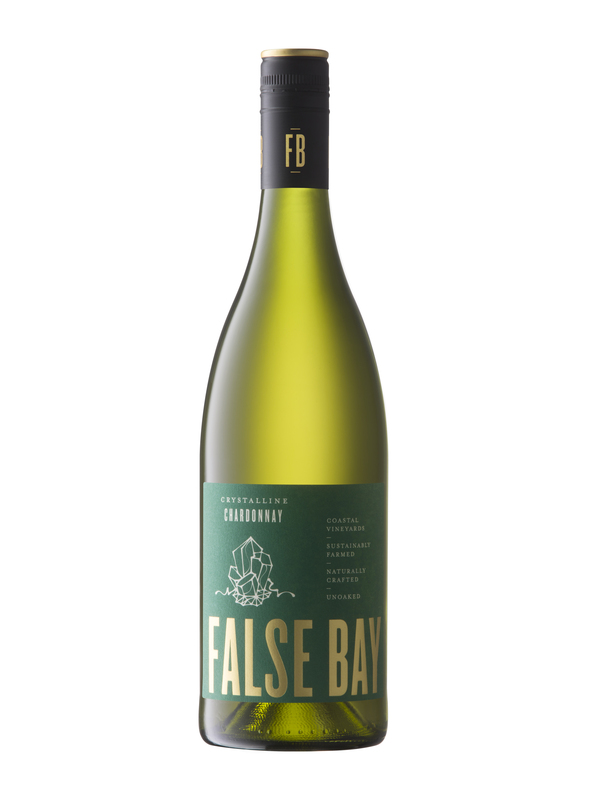 Named after South Africa’s most iconic bay, which frames much of the country’s premium winelands, False Bay Vineyards was borne out of a desire to make ‘real’ wine affordable. 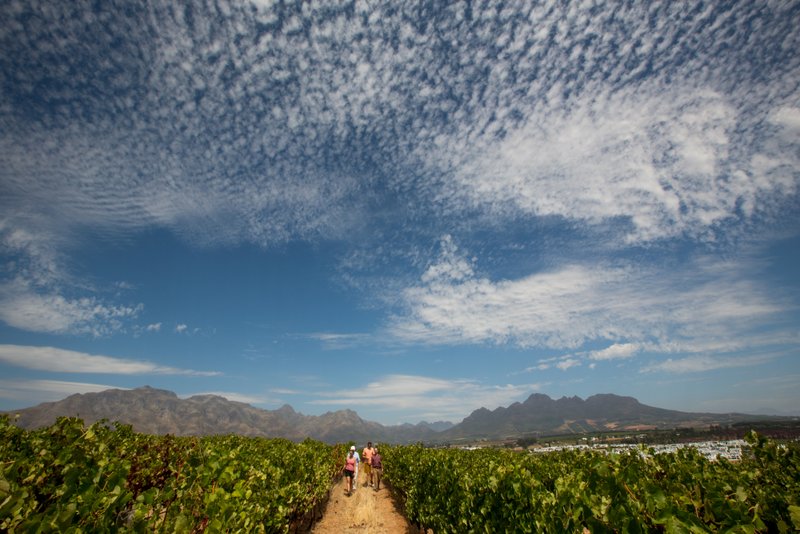 Back in 1994, long before founding Waterkloof – his biodynamic vineyard overlooking False Bay- Paul Boutinot came to the Western Cape to seek out and rescue grapes from old, balanced and under-appreciated vineyards. These treasures were otherwise destined to be lost in the large co-operative blends that were dominating South Africa’s wine industry back then. 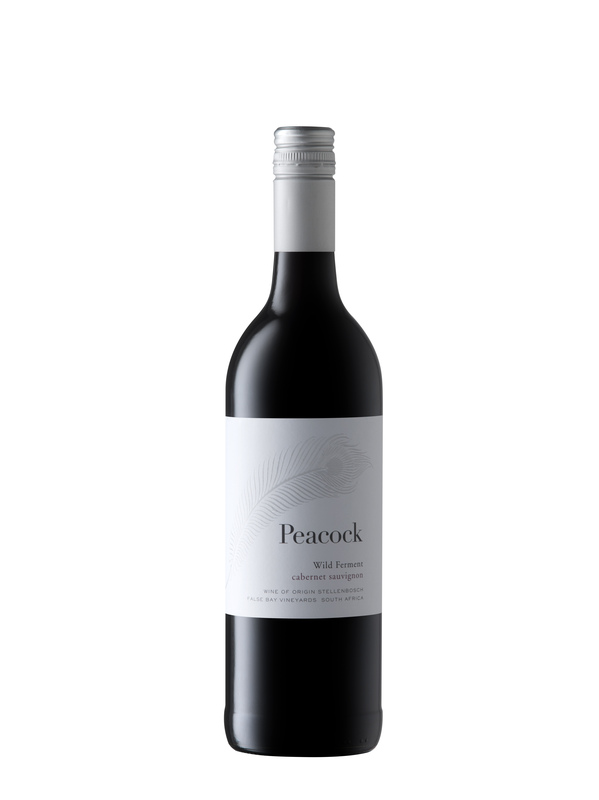 Unusually for that time, Paul transformed those Cape gems into wines with a minimum of intervention: Wild yeast ferments, no acid additions…you know the drill. A familiar story to many ‘real wine’ lovers now, but back then he was swimming against the tide. 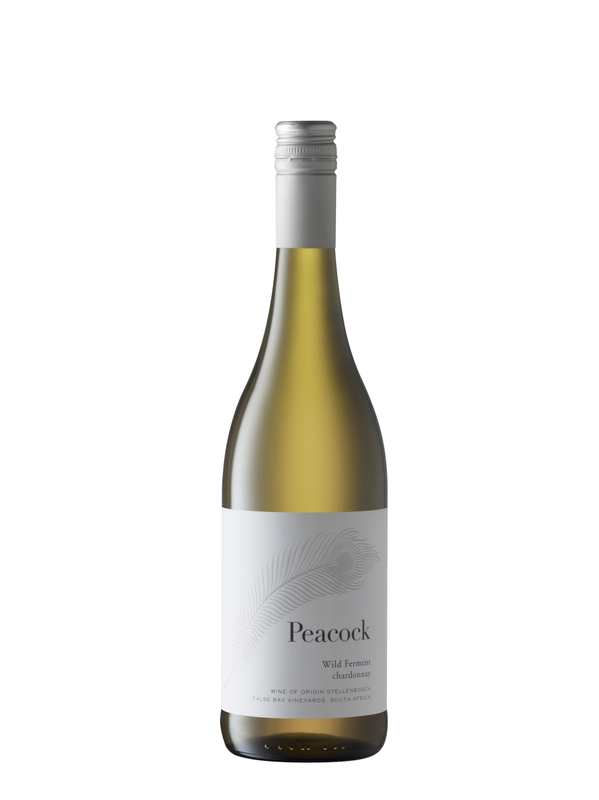 Even today, making wine this way at the price-level is almost unheard of. 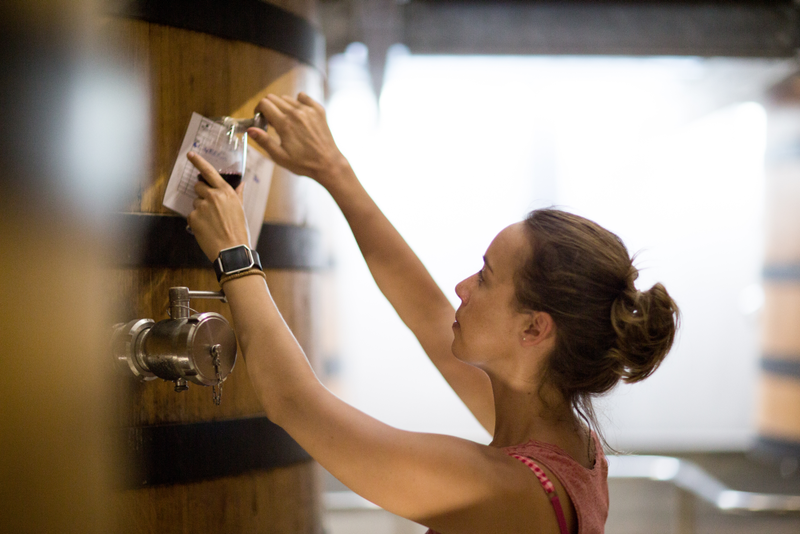 Today the ingredients remain the same for Waterkloof’s Cellar Master Nadia Barnard: Fantastic coastal fruit, old vines and wild yeast abound, with additions avoided. 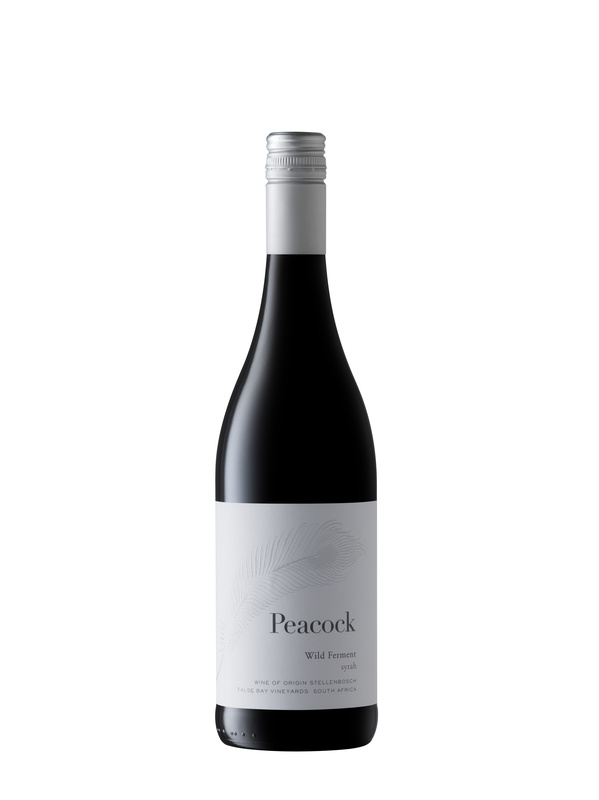 Waterkloof’s talented young Cellar Master, Nadia Barnard, makes three distinct ranges from False Bay Vineyards.